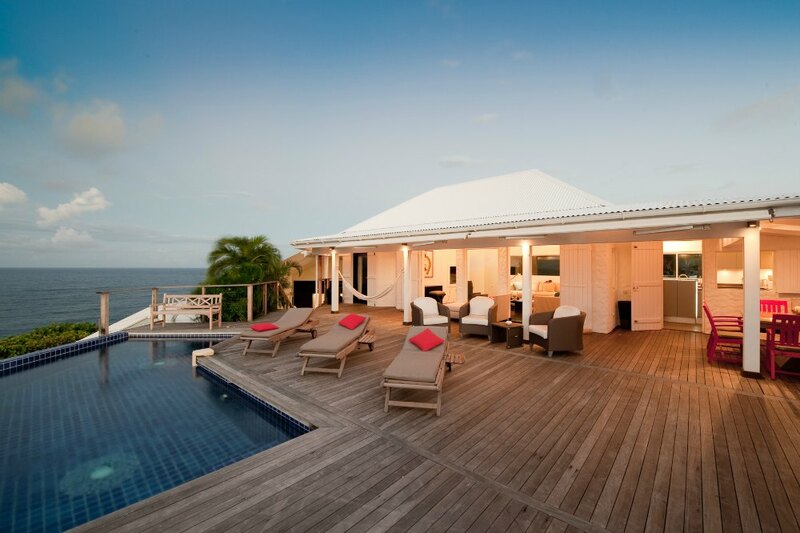 BelAmour, a designer villa for 2, where couples can come and celebrate their love in full privacy. 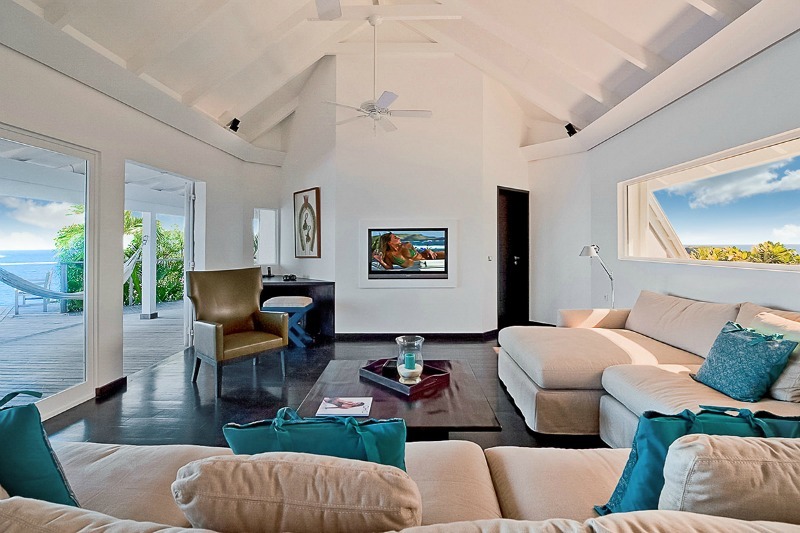 My St Barts vacation rentals can be booked directly from me by visiting my official St Barts website called SaintBarth.com. Not only will you find there details, photos and videos of Domingue and BelAmour, but you will also get fresh information about the island, along with beach reports and trip ideas on my St Barths Online Blog. 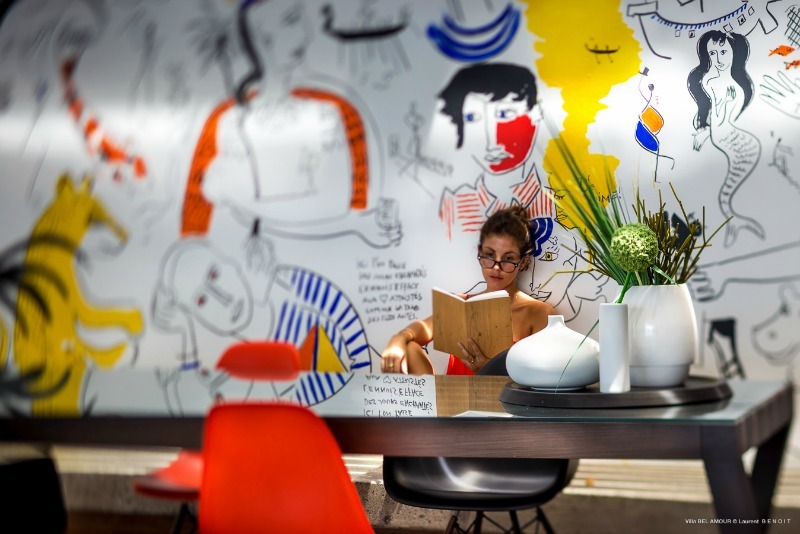 I am always happy to help visitors create lifelong happy memories in St Barts. Are you looking for a place where to celebrate your love for a special someone? Are you the kind of person who wants the best they can get, not for boasting, but for their own, private enjoyment? Then, let the magic of BelAmour help your couple create lifelong memories. 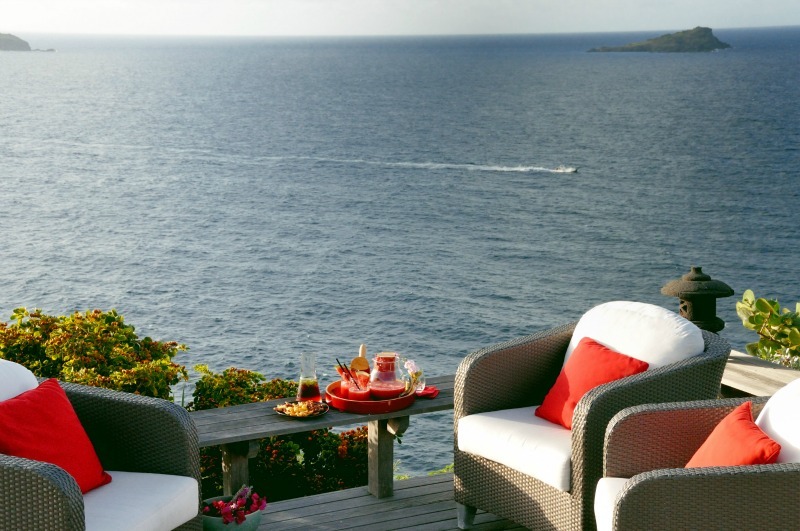 Celebrate your love at BelAmour, the finest and most intimate of all St Barts luxury villa rentals. 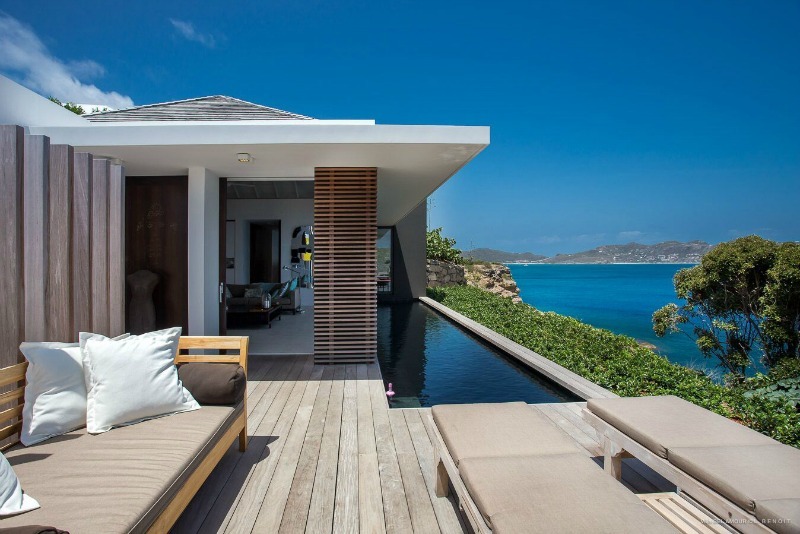 I have built villa BelAmour to be the most stylish place where a couple can spend a romantic week in St. Barths. 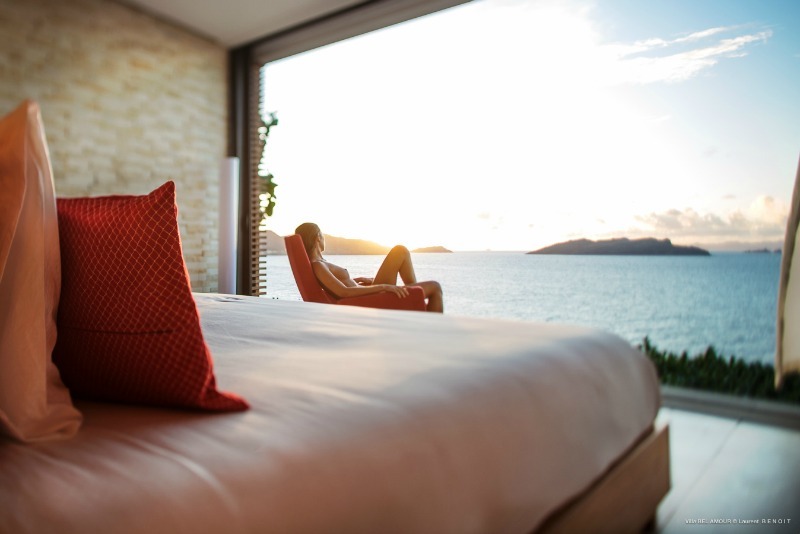 No other place on the island quite compares with the rare, luxurious and intimate experience that BelAmour offers. 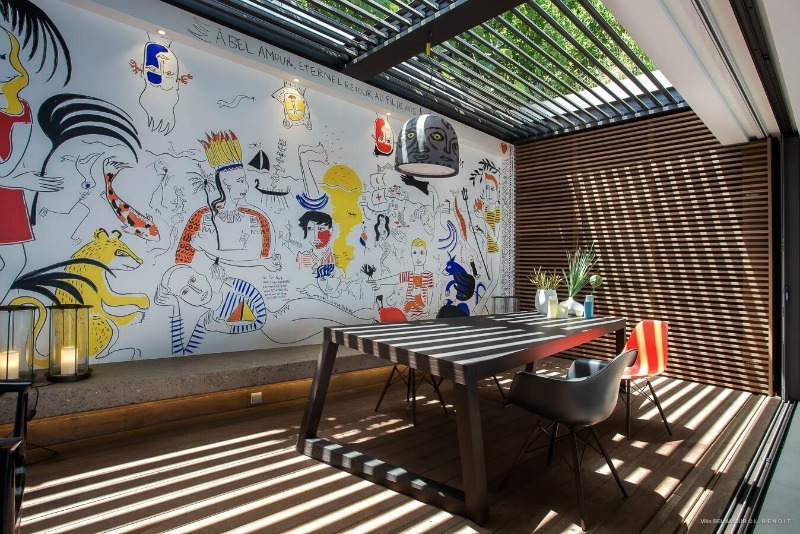 Create lifelong memories with your close ones in our villa. Imagine yourself practicing yoga all alone on the deck early morning, 100 feet above the sea. Or enjoy the beautiful sunset on the St Jean bay with friends and a couple of nice cocktails. After coming back from the stores (a minute drive), cook a great French meal in the fully equiped kitchen. 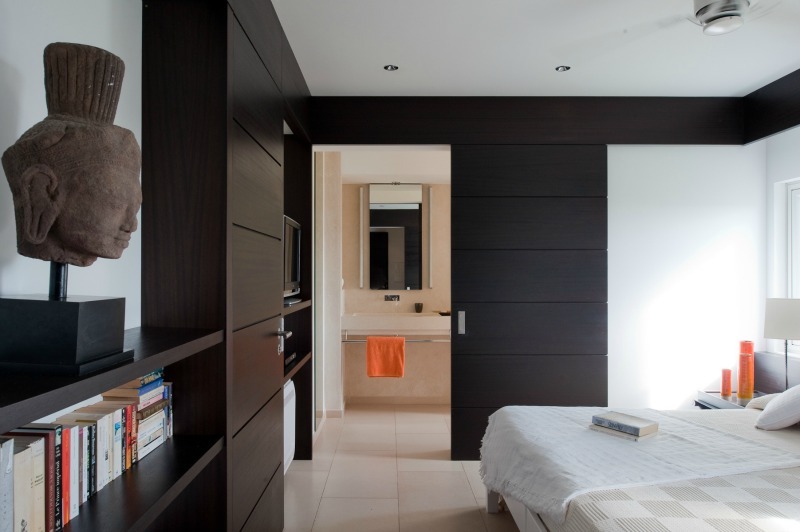 Enjoy the classy bedrooms or just chitchat in the very comfortable lounge sofa. 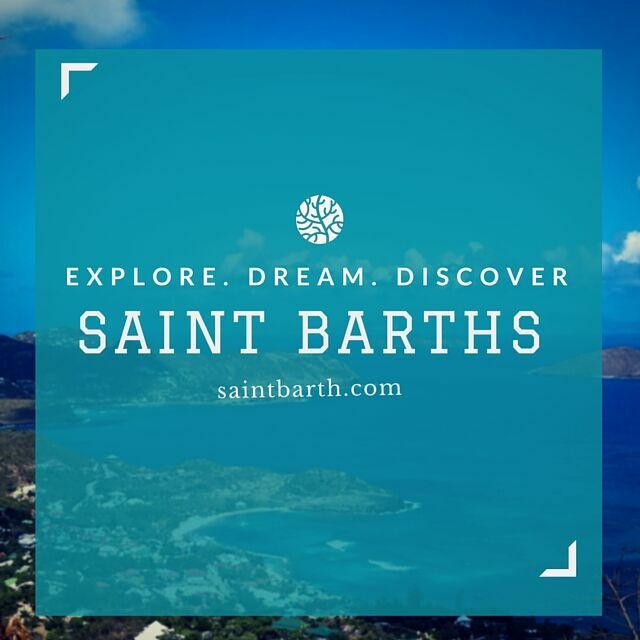 If you are looking for travel tips before your next visit to Saint Barthélemy, then go to http://www.saintbarth.com/st-barths-online-blog/. Every month, I give you new ideas and fresh report on what’s hot on the island. You can also find out what’s going on in St Barths by looking at my St Barts Instagram account and my St Barts Twitter account.